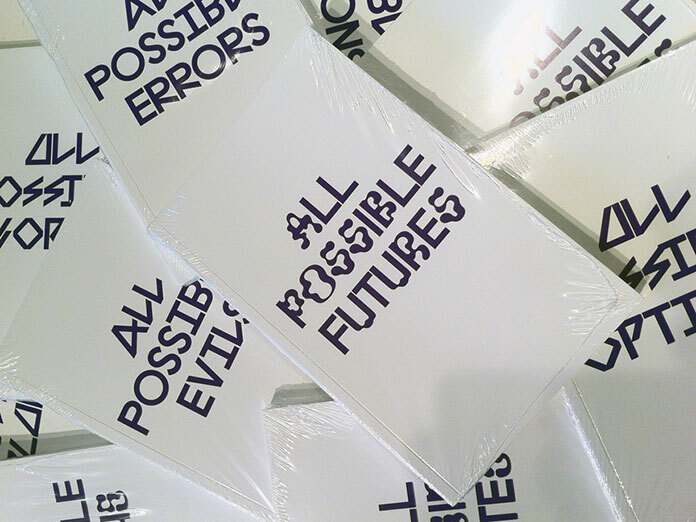 « This interview is fresh from my new book All Possible Futures, published by Bedford Press. The book accompanies the exhibition of the same name, which was on view at SOMArts Cultural Center from January 14 through Feb 13, 2014, and features texts by Rachel Berger, Max Bruinsma, Emmet Byrne and Metahaven, Catherine de Smet, and Emily McVarish. 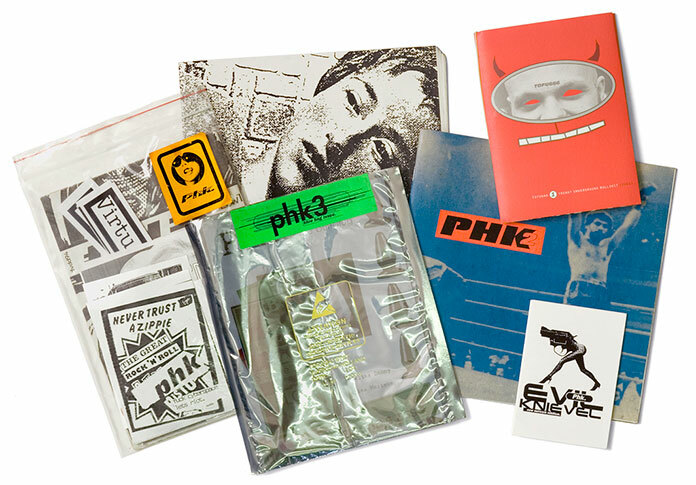 In addition to these texts, I conducted interviews with a variety of practicing designers in an attempt to get a deeper understanding of ‹ speculative › graphic design practices and the various positions and orientations designers are taking today. Below is my interview with Experimental Jetset. Jon Sueda: What does the term ‹ speculative › mean to you and your practice ? Experimental Jetset: We realize that some designers and artists are doing really interesting (and brilliant) stuff under the umbrella of ‹ speculative design › (Metahaven comes to mind, obviously), and we do confess we always feel a slight tingle of excitement when concepts such as ‹ design ﬁction › and ‹ speculative realism › are brought up. But, other than that, we have to admit we’ve always very much disliked that word, ‹ speculative. › It just has too many negative connotations to us: spec work, ﬁnancial speculation, et cetera.